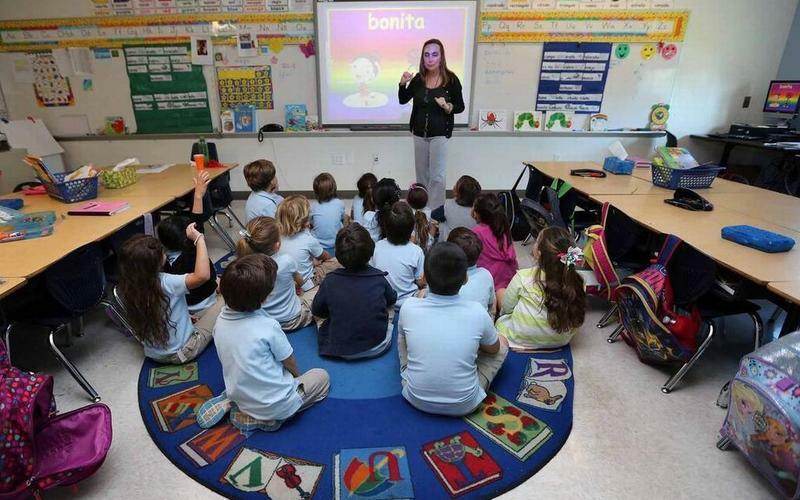 A new report from a Tallahassee-based research group raises questions about the growing role of charter schools in Florida, including citing the closure of 373 charter schools since 1998. The League of Women Voters of Florida is hoping to persuade a Leon County Circuit judge today to strip a constitutional amendment proposal off the November ballot. The amendment in question is number eight, which combines several issues into one proposal like term limits for local school board, mandating civics be taught. 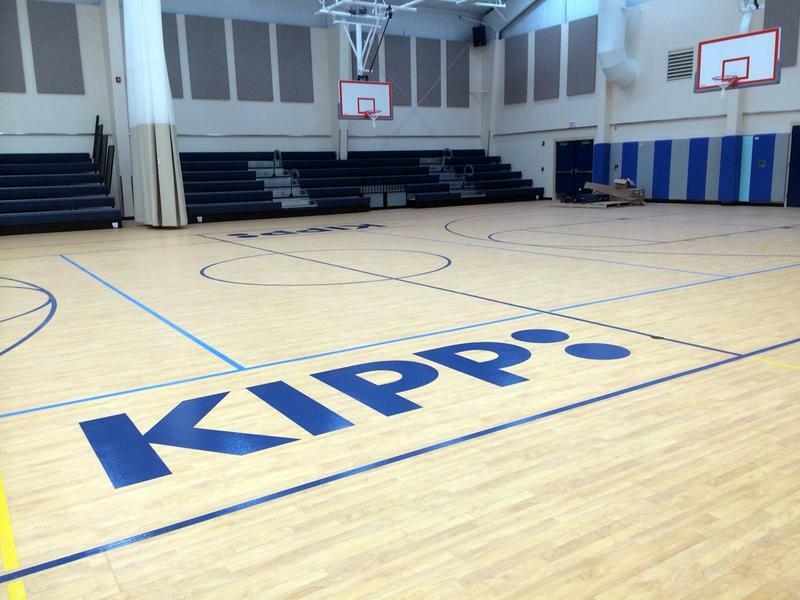 But the part the league takes issue with the section that deals with approving new charter schools. The Democrats in this year's governor's race say they're all about spending more money on public schools — and slowing down Republican efforts to create more privately run alternatives like charter schools and vouchers. But the newest candidate in the Democratic field founded a private school himself. 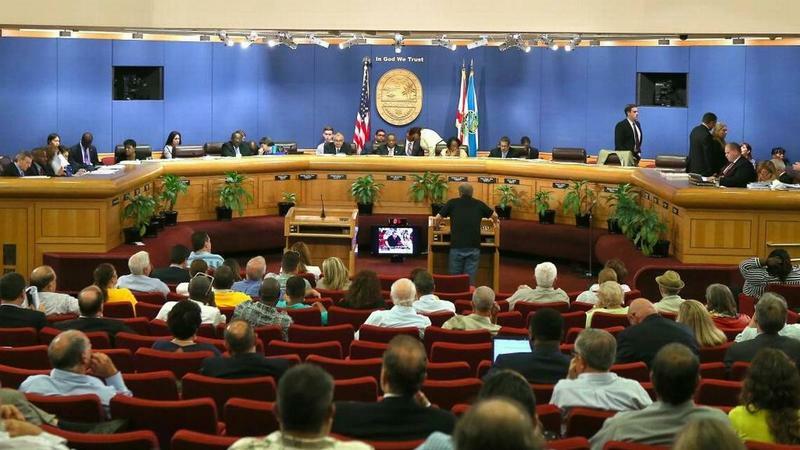 A West Kendall charter school received the Miami-Dade County commission's approval Thursday to expand and increase its enrollment. But the go-ahead came with a caveat to limit bringing more traffic into the area. The refugee crisis in Venezuela is putting pressure on neighboring countries, especially Colombia. 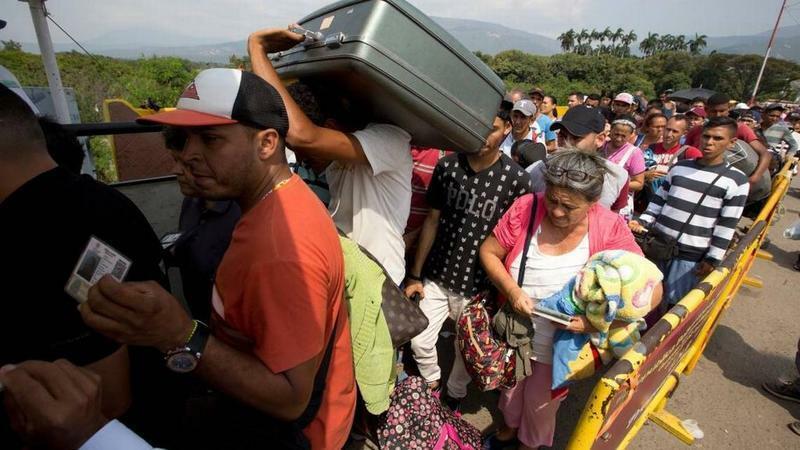 WLRN's Americas Correspondent Tim Padgett was in Cucuta, Colombia to get a closer view of the town where tens of thousands of Venezuelans are arriving once they cross the border. 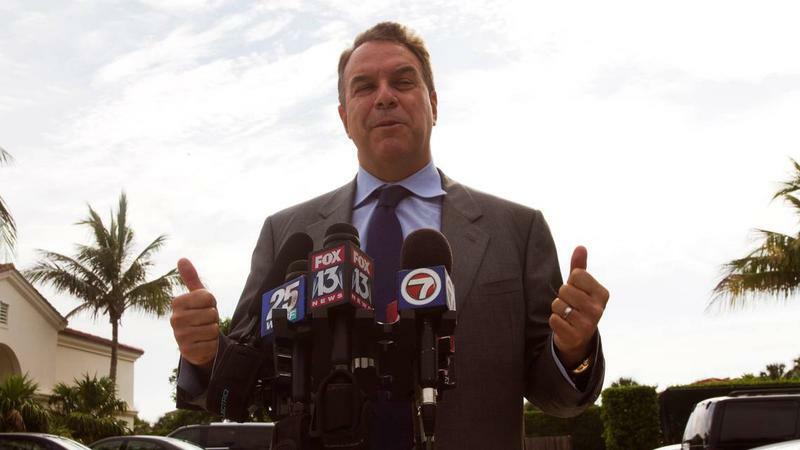 The conservative Republican leader of the state House of Representatives wants a bill to become law so badly, he tied it to billions of dollars in public school funding. The Democrats in his chamber call the legislation an unprecedented attack on public education. 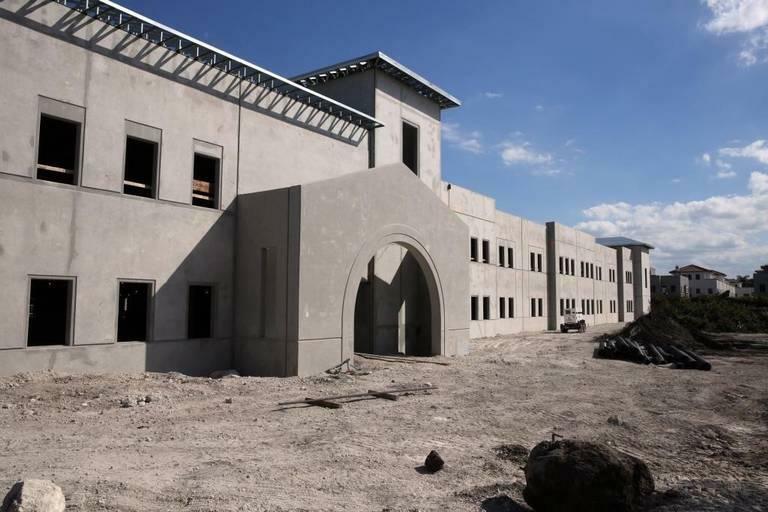 Broward County Public Schools and another large Florida school district begrudgingly distributed more than $15 million in local construction funding to privately-run charters on Friday after they were urged to — and, the districts claim, threatened — by the state Department of Education. 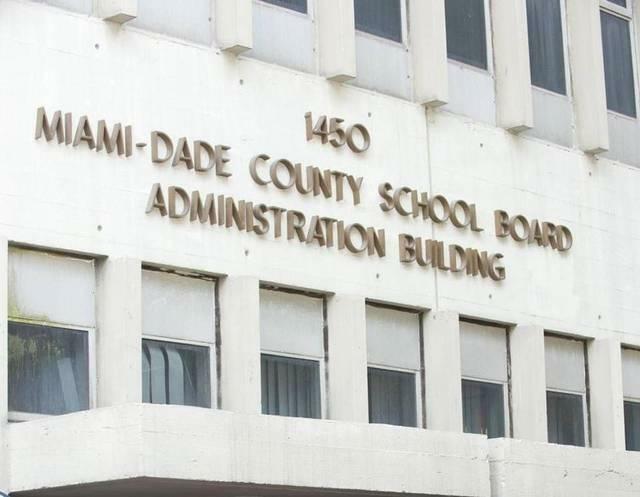 The leaders of Miami-Dade County Public Schools opted to negotiate with state lawmakers — rather than sue — over a controversial new law that diverts millions in construction funding from traditional public schools to privately-run charter schools. It looks like their strategic gamble could soon pay off — at least in the short term. 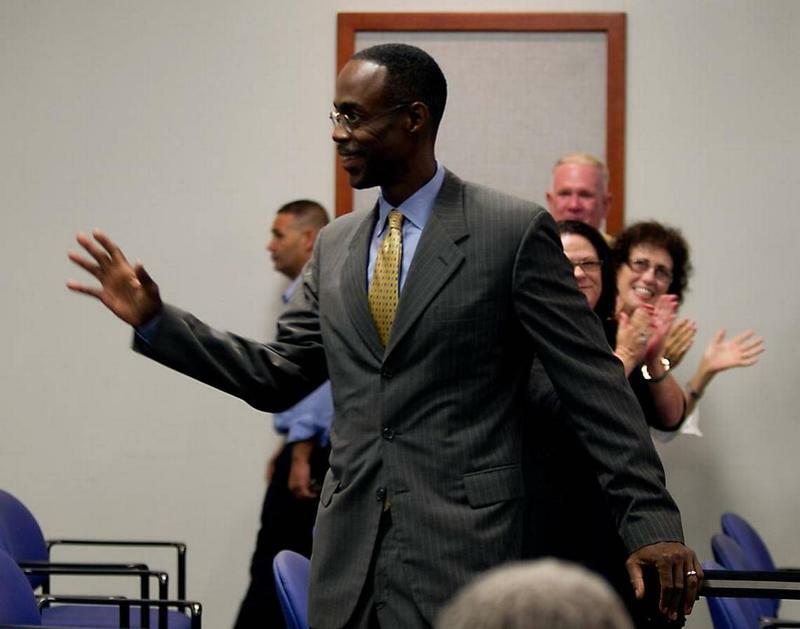 The Broward County school district was passed over — again — for an extra $2,000 per student at three of its most struggling elementary schools. An elementary school near Liberty City is about to get a new neighbor — not just next door but in the same building. 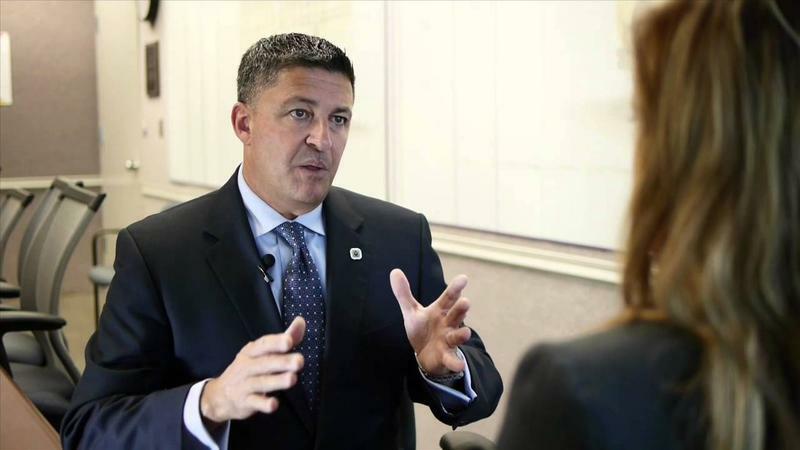 The Florida Department of Education this week asked a judge to dismiss a lawsuit challenging the constitutionality of a controversial law that is expected to boost charter schools. 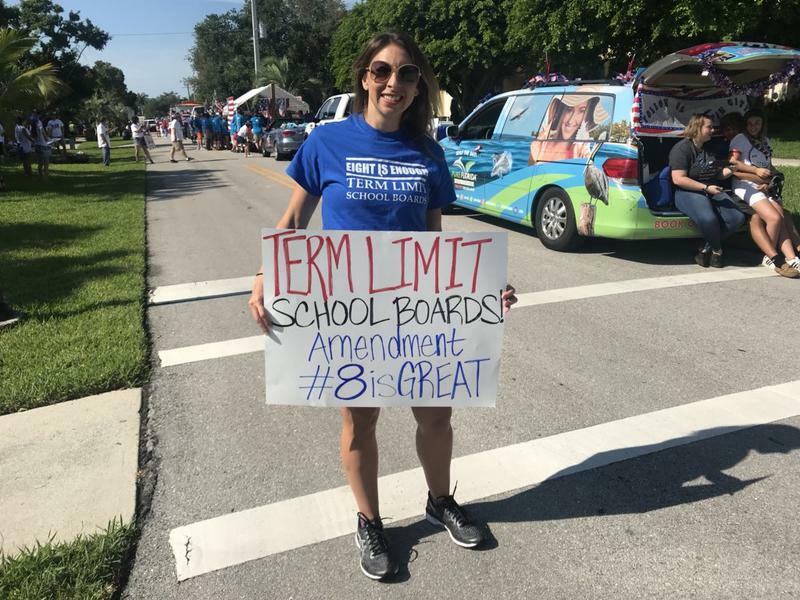 It took Miami-Dade County’s school board 30 rounds of voting before a majority agreed on its next chair: Perla Tabares Hantman. For about an hour of sometimes tense exchanges, the nine-member board struggled over two directions: electing an experienced chief, or providing new opportunities to those who haven’t had a chance to lead. Hantman has already served in the post for nine years cumulatively. 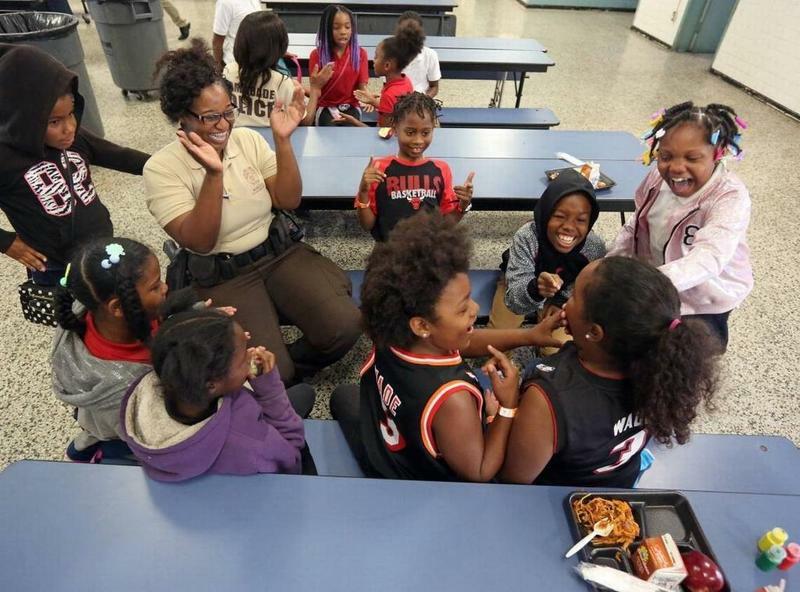 Pembroke Pines Is Upgrading Charter School Security, But What Will It Mean For The City? Pembroke Pines has final approval from city commissioners to overhaul and upgrade security cameras at its charter schools. 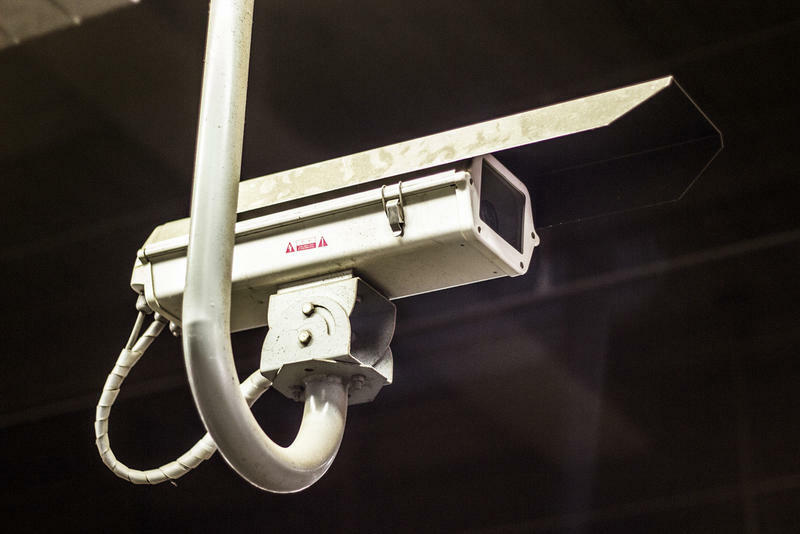 The two K-8 schools, two K-5 schools and the middle school Academic Village will have more than 100 analog surveillance cameras replaced by digital cameras and more than 180 new digital cameras added. That means 40 percent more of the school grounds will be under surveillance.